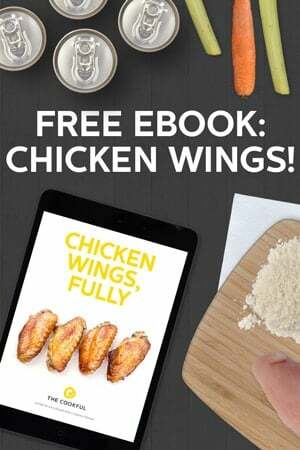 How To Make Boneless Chicken WingsBaked Lemon Pepper Chicken WingsChicken Wings EbookGive a High Five to Chicken Wings! Want to tell the world how much you love chicken wings? We have everything you need to become the best ever wing man (or wing woman). You’ve gotta love chicken wings. They’re delicious no matter how mild or spicy you like. Here’s everything you need to make your perfect wing. Don’t have time to make your own sauce? You need a trio pack of sauces. The flavors are buffalo, sweet chili and bourbon. Because everyone goes to Hooters for the wings – and only the wings (yeah right! lol). Now there’s no reason to dine out because you can order Hooters Wing Sauce. 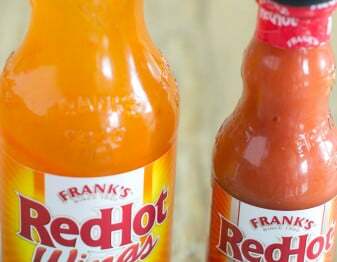 If you want to make your own sauce, you’ll need a hot sauce. And this one is CRAZY hot. Seriously. 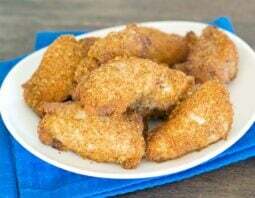 Panko crumbs make your chicken wings ultra crispy. Gotta love that! 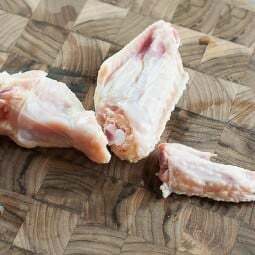 You’ll never regret investing in a quality chef’s knife, especially when you cut your own chicken wings. A good set of tongs is an absolute requirement when making chicken wings. 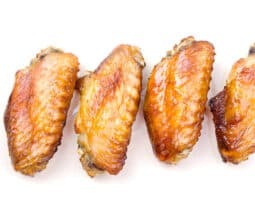 Don’t forget to buy a large baking sheet for baking your wings. 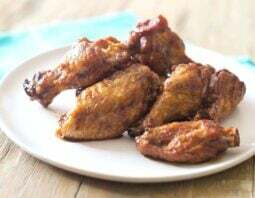 Frying your wings? You’ll need a handy dandy candy thermometer. It’ll tell you when the oil is hot and ready. Safety first. 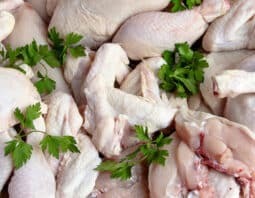 Make sure that chicken is cooked through with an instant read thermometer. 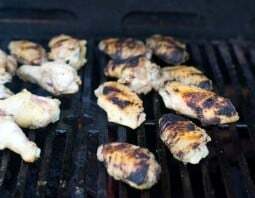 Grillers need a wing rack to make perfect wings. 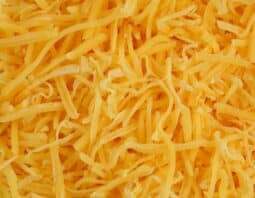 They’ll cook more evenly and it’ll help reduce the mess, making clean up easy peasy. 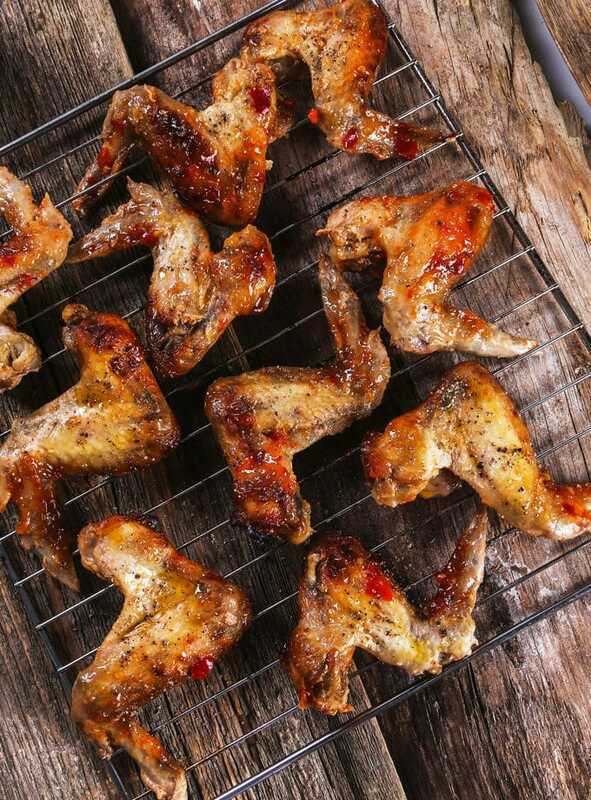 If you’re baking your wings, you need a rack as well to ensure proper browning on all sides of the wing. It’s never too early to start thinking about summer. Buy a portable grill, you know so you can make wings at the beach, the park and at your alma mater. Deep fry those babies like they do in restaurants. You need a fryer. It’s so much easier than using a pan and oil over the stove. Here’s a solution if you have the urge for wings in the car or anywhere inconvenient. Avert a disaster by eating chicken wing jerky. Announce your love for chicken wings with this spicy buffalo chicken wing T-shirt. For a more subtle version, but still fierce, wear this. Start ’em young. Buy your favorite baby a chicken wing teether. Sophie the Giraffe can’t compete. You didn’t explain — in this article. All you did was provide links that get you a kickback. Don’t be so selfish. Shame on you. Rusty, I’m sorry you feel that way. 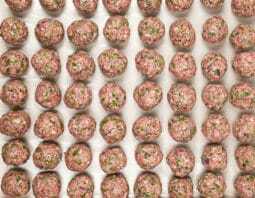 As part of every series on this site, we provide a buying guide of items that we think are useful when making the dishes. However, the rest of the posts in the series are full of tons of information. 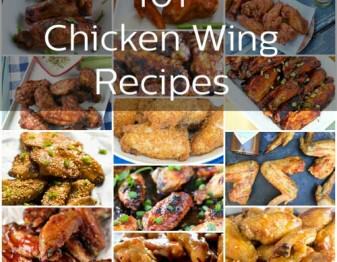 In this case info about the names of chicken wing parts, how to cut your own wings, how to guides for cooking them in several different ways, lots of recipes and tons of information. 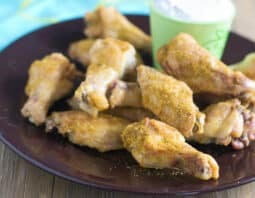 Please have a look at the entire series over here https://www.thecookful.com/chicken-wings before dismissing us as lacking information. Thank you, Christine.